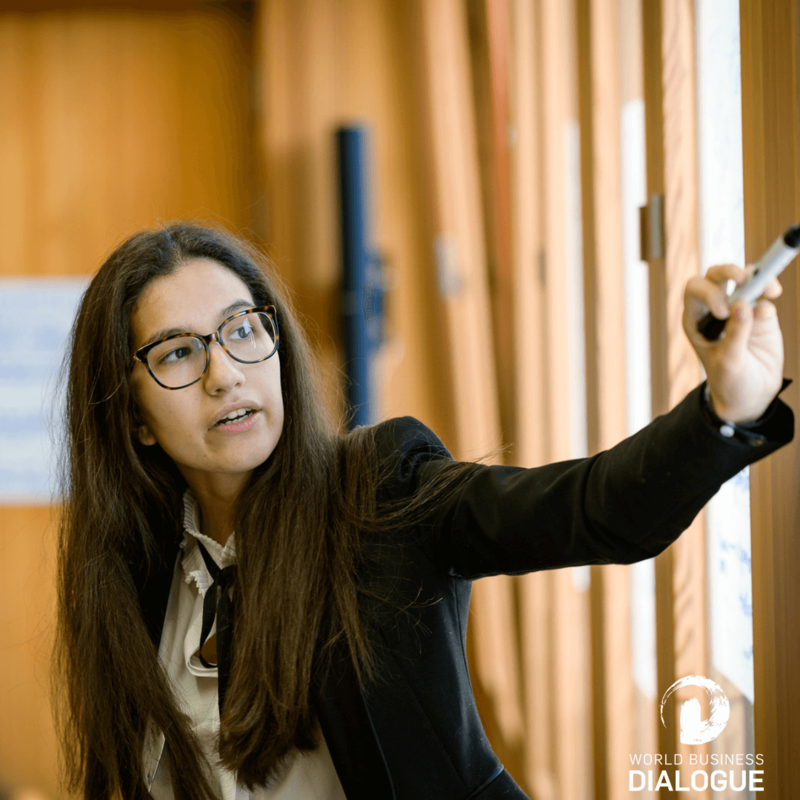 The series of Delegates of the Dialogue continues with a new blog article. 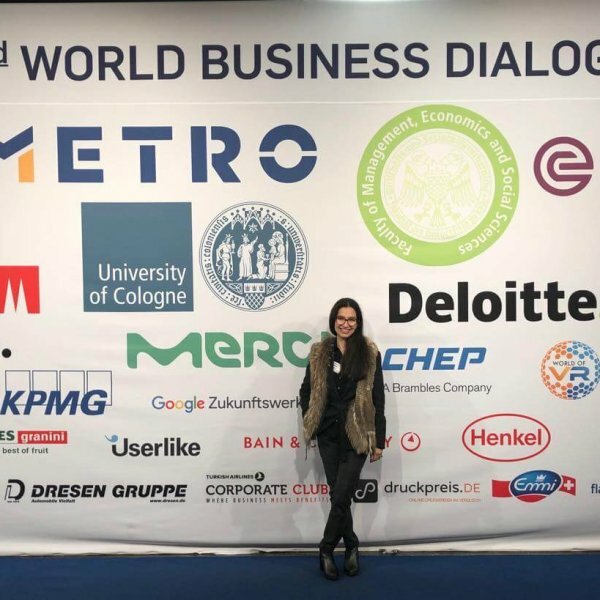 This time our dear delegate Francisca Santos shares her story and tells us more about her personal and professional gains from the World Business Dialogue. 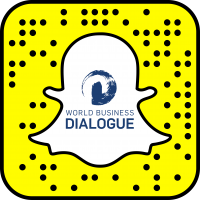 What is your favorite memory from the World Business Dialogue so far? Everyone who attended WBD knows that this is a tricky question. It’s nearly impossible to choose just one memory. My favorite one from this amazing week was when, on Friday – the last day, Arkadi asked us to close our eyes and think about all the moments that we had experienced during the last days. Emotions and memories flooded our minds while we silently staying there with our eyes closed. We were all feeling what is to be a delegate of WBD, because it’s not a state of being, it’s mostly a feeling. But when I closed my eyes the memory that pumped up in my mind was the startup night. It was our first night all together, and in the end, they played music and we instantly started to dance, all nations together, no barriers between us, it was one of the most beautiful moments that I have ever been to. Are you still in contact with others from the conference – what’s your connection to them? In a few days, I will call Danielle, and I’m always sending pictures of Portugal to Mark, also I talk to Rossi mostly every week and yesterday I told Allan to come visit me. So, about your question, yes, I am. Most of the people that I met during the 22. WBD are from all over the world, but we still talk, and we plan to do it for a long time. Has the conference impacted your career path? Undoubtedly yes. It gave me the chance to know more companies and to learn how to do my very best. I mean I am already doing projects based on the things that I saw on WBD. Also, it gave me the chance to work with different people in the creation lab, people from different countries and backgrounds. It was really difficult for us to be on the same track, we all had different opinions and different ways to see the world. But in the end, we were able to develop crazy and big ideas just in an hour, all together, as a real team. It was awesome! 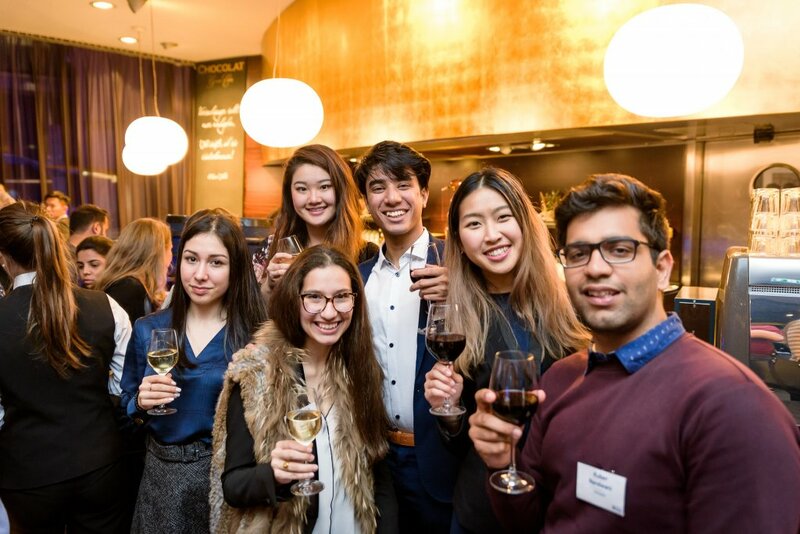 I’m finishing my bachelor’s in economics while I am the president of FEP Finance Club, a nonprofit students’ organization that aims to train technical and soft skills of tomorrow’s professionals. I supervise all the departments, the technical ones which make daily, weekly, and monthly reports about the financial markets and non-technical departments which the main projects are business trips to London, Madrid, Lisbon, and Porto. Also, I’m KPMGambassador in Portugal. And an inside pic: WBD gave me valuable knowledge that I am already applying on all of my 3 major projects. 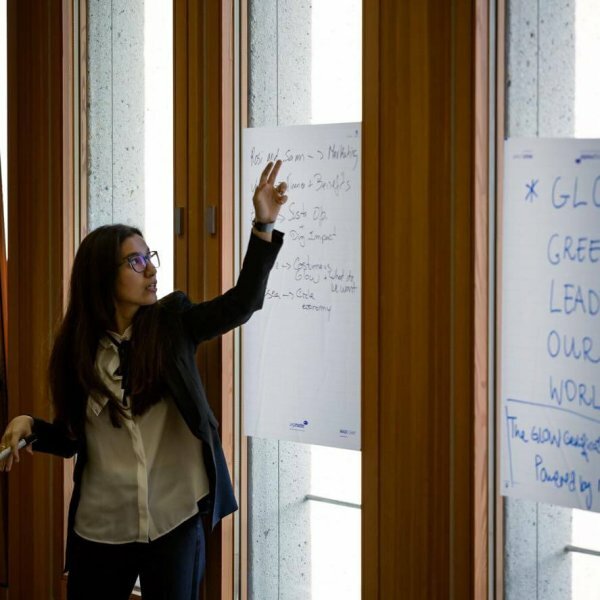 What advice would you give to students who think about applying for the World Business Dialogue? Be sure that you will have an insane week as a WBD delegate. It’s going to be intense, many things are going to happen, more than you can imagine per day. But all of that is what makes this experience unforgettable. It’s the way that the organizing team puts it all in this project, it’s about all the people that you are going to meet that want to meet you as well, it’s really about the experience, one that is difficult to describe with words. That’s why I think that being a delegate of WBD is mostly a feeling. And my advice? Try it, I assure you, that you are not going to forget it. Francisca is one of our delegates from Portugal. She is currently doing her Bachelor’s at School of Economics and Management – University of Porto. She is also the head of FEP Finance Club.